Or they can also help develop creative ideas raised by corporations, provide support from ideation to implementation, and liaise with relevant startups on the domain, (like Eurogroup Javaness, Orange CrossLab, Accenture Paris Innovation Centre , or Digilityx). Thus, startups studios are also called startup factories. 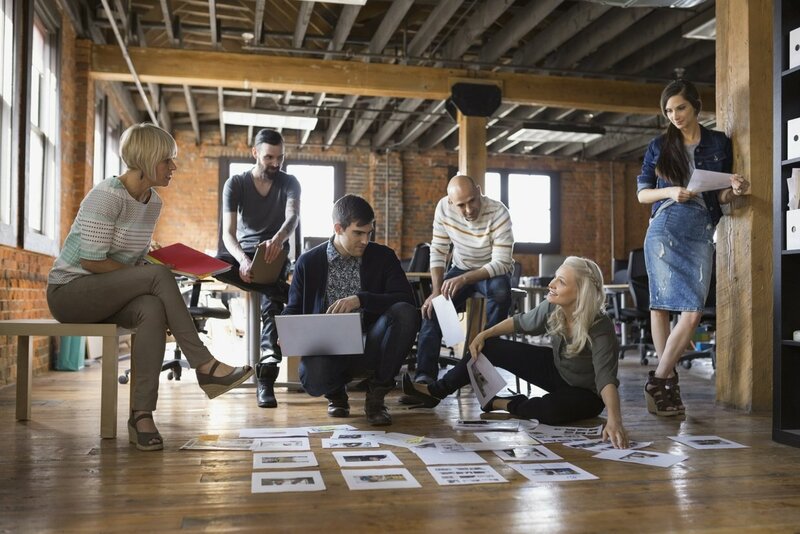 Year after year, they develop, reuse and optimize an infrastructure (office space, back-office solutions, legal advice, management processes, a multi-disciplinary team, product design, and hosting service) and a know-how in shaping startups teams, and helping them to start their business. Let’s dig in into two exemplary cases. I had the pleasure to meet with Thibaud Elzière, the brilliant founder of one of the most dynamic startups studio, eFounders. The born-startup is fully autonomous and independant at the end of the coaching. The flow of candidates is significant: eFounders receives 150 applications monthly, and around 5 are met weekly. eFounders looks for entrepreneurial patterns: keeping morale up even when the weather is bad, facing and fixing issues, being determined up to the end. As Jeff Bezos says, ‘being both stubborn and flexible’. 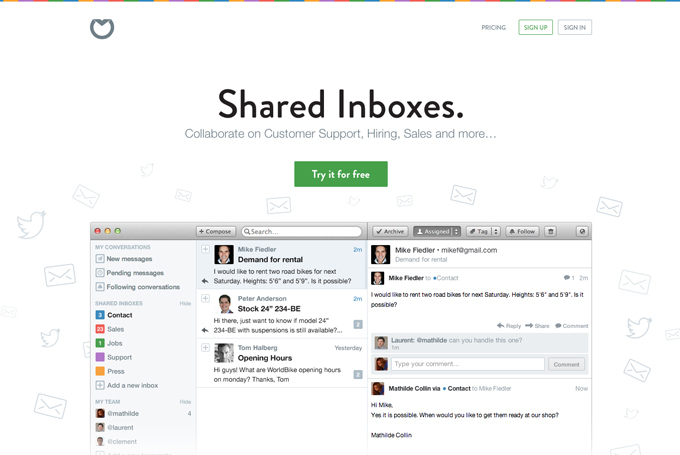 An emblematic success story is Front: Front is a professional email service with workflow and collaborative features. Their founders left for the US, where their main market relies, they were accelerated at Y Combinator, and raised recently $m 10 among investors including Slack’s founder! Other emerging startups cover cloud emailing (Mailjet), collaborative translation (Text Master), brand monitoring on online media (Mention), instant admin solution for developers (Forest), or corporate credit cards (Spendesk). Cloud telephony & softphone Aircall attended 500 startups accelerator program in San Francisco, and raised $2.75 million with Balderton Capital, FundersClub and business angels. Congratulations! I’ve known Christophe Pelletier for a long time: he’s one of the most accurate and trustful consultant I worked with. Therefore, I was quite excited when he told me he just founded Digilityx! Digilityx has an original value proposition: it helps corporates turn ideas into real products and services, with the catalyst of startups skills. Digilityx has been created in 2015 to address one of the most complex challenges traditional companies are currently facing: how to innovate fast in a competitive digital world, and deliver quickly creative projects. 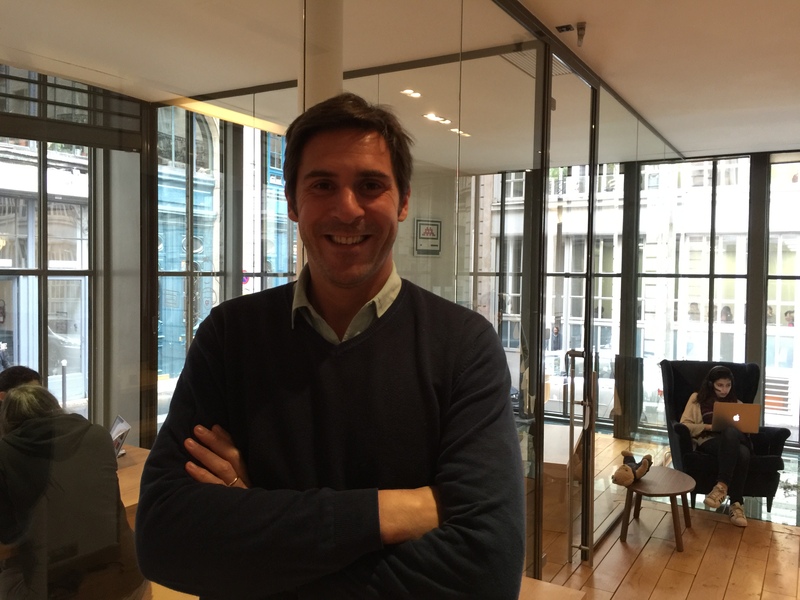 Based on the experience of the 3 founders, and the impressive growth of French Tech players, Digilityx is bridging the gap between large companies and agile startups, unfolding enablers and accelerators for digital corporate projects. Digilityx brings its extensive knowledge of tech accelerators ecosystem, and unique know-how, to ensure an effective cooperation between young entrepreneurs, and traditional organizations. Digilityx’ partners deliver innovative and agile solutions in domains such as big data (datascience, big data as a service), customer experience monitoring (NPS, semantic engine, conversational bots), and IoT (security, IoT data hub). Digilityx sets up occasionally partnership with vertical business solutions on specific use cases (well-being, wearables) for insurance or health industries. 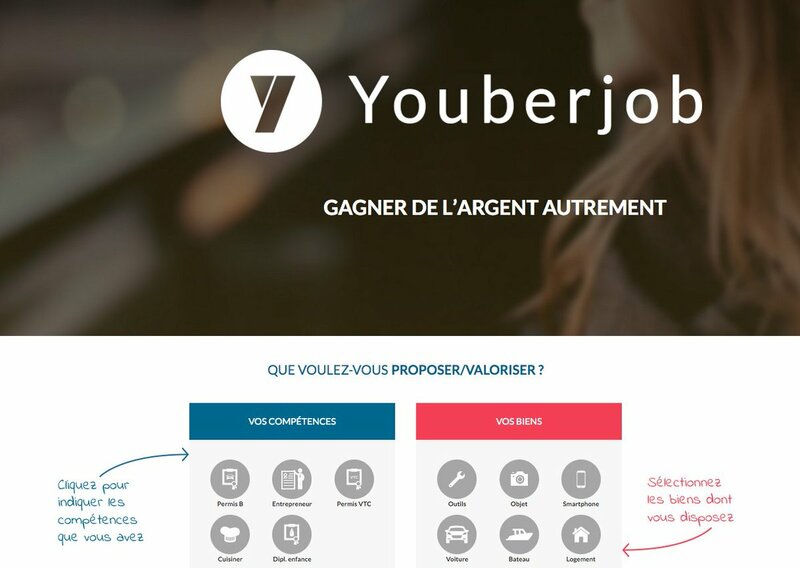 Digilityx worked as well as a team to deliver its own innovative solutions; a first platform, Youberjob.com,was designed in 3 months: it supports jobbers to sort outhow they can earn money thanks to collaborative economy or “uber-like” platforms. Digilityx team members worked then as a start-up using persona, customer journey, MVP, and lean start-up methodologies, great playground to test new concepts and new partners’ solutions. Finally, if the concept is mature enough, Digilityx will propose its team members to invest in a new company created to bring the solution to the next stage. PS: special thanks to Laurent Allard who raised my attention on the startups studio phenomena, and shared many good links!